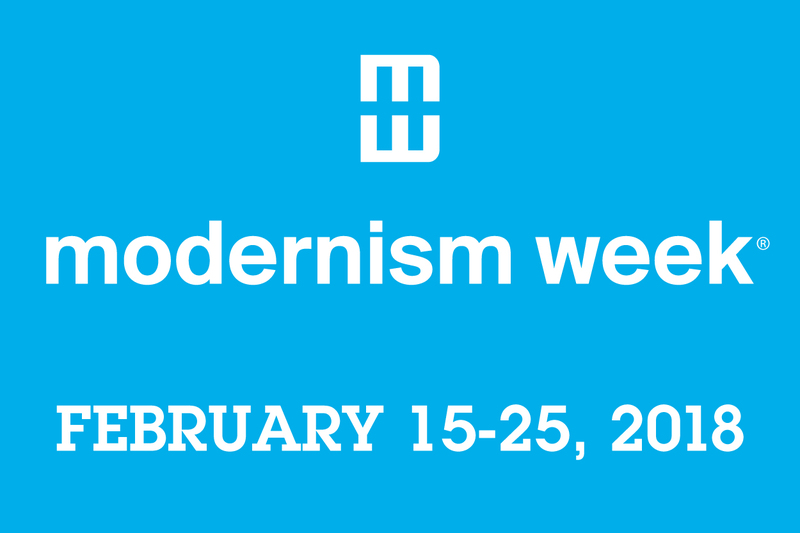 Modernism Week is an annual celebration of mid-century architecture, design, and culture. 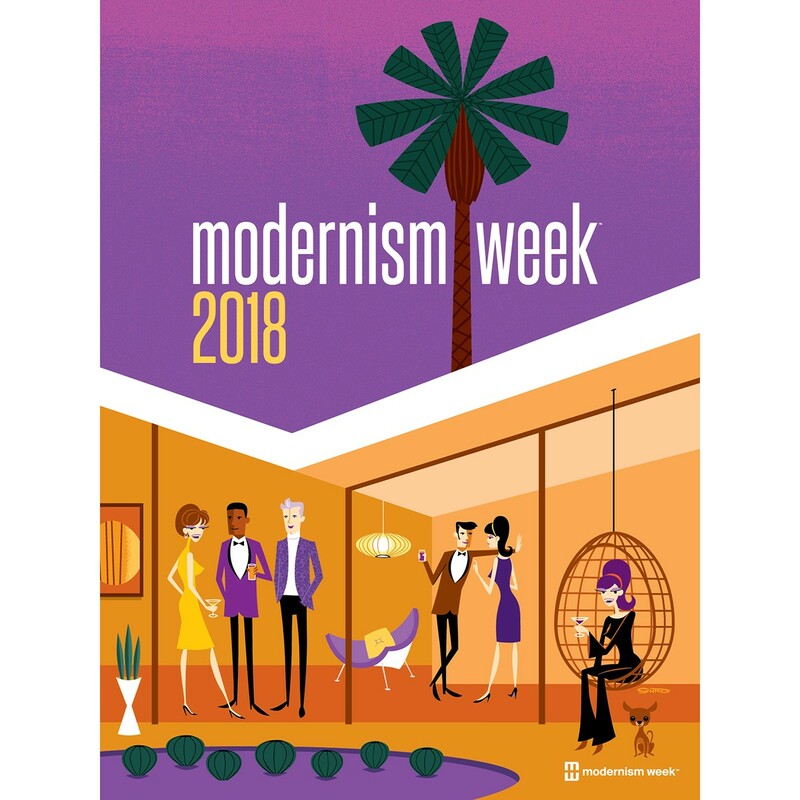 The 2018 gala in Palm Springs will run from February 15th to February 25th and includes over 350 events including the Modernism show and sale, signature home tours, films, lectures, premier double-decker architectural bus tours, nightly parties and live music, walking and bike tours, tours of Sunnylands, fashion, classic cars, modern garden tours, a vintage travel trailer exhibition, and much more. 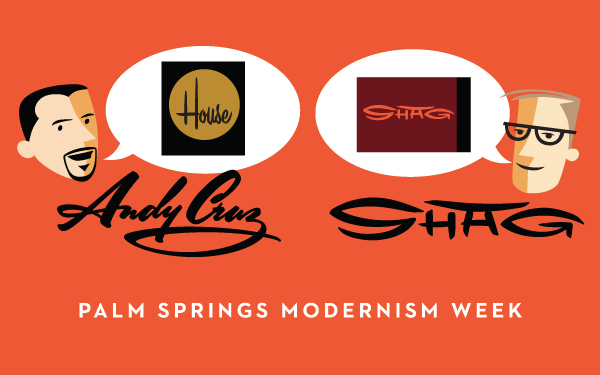 Josh Agle is an active participant of Modernism Week and is involved in four of the events. 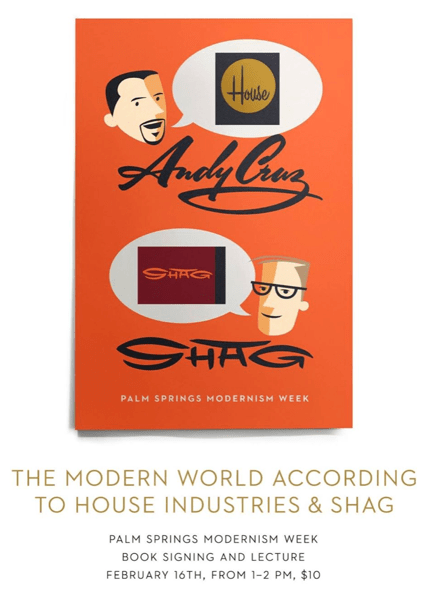 Shag is joined by House Industries co-founder Andy Cruz for a symposium on mid-century modern architecture and furniture, and the intersection of West Coast aesthetics with East Coast advertising and creative design. A video advert to the event can be seen here. 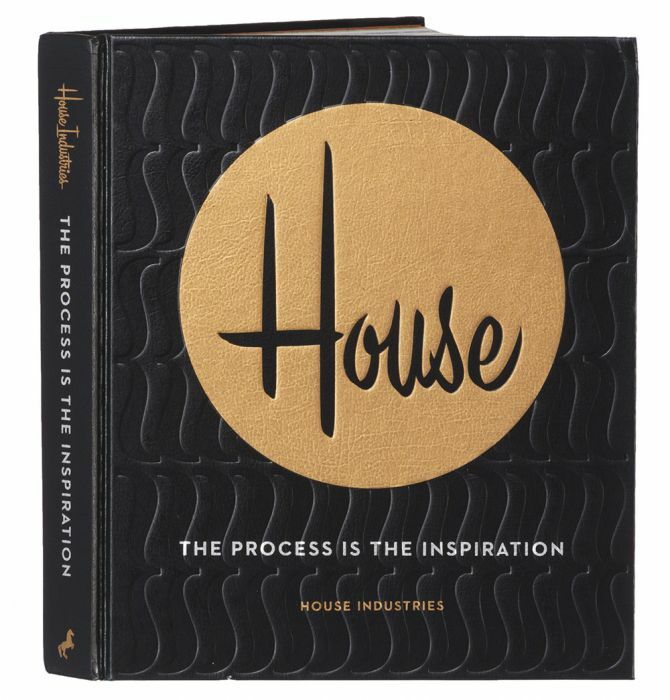 A book signing with the two authors will follow the talk, Andy autographing House Industries: The Process is the Inspiration and Josh inscribing Shag: The Collected Works. Josh Agle celebrates the release of the new limited-edition serigraph print titled The Imposters at the newly expanded Shag the Store Palm Springs. There will be live music from the Martini Kings are playing live plus complimentary cocktails. 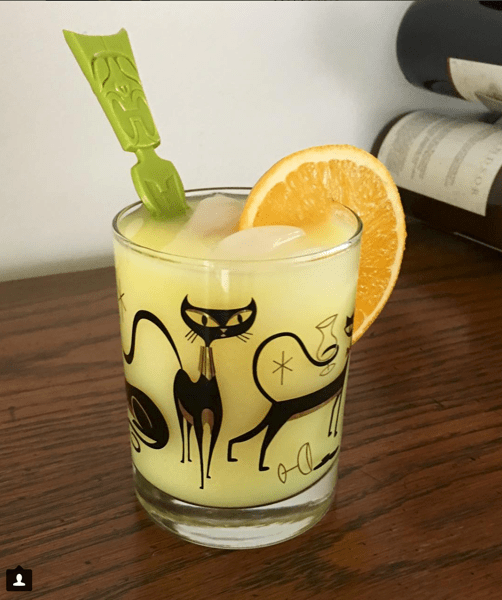 The event will include new glassware designs plus other items designed specifically for Modernism Week 2018. The Imposters is an 18-color hand-pulled serigraph print showing Simon and Garfunkel performing in Gary and Joan Gand’s beautiful Palm Springs’ House. The picture measures 59″ by 23″, is limited to 200 copies, and is priced at $749 until February 26th and then rises to $799 USD. Purchase at the event or through The Shag Stores online site. The Art of Tiki authors Sven Kirsten and Otto Von Stroheim join Josh Agle (who wrote the introduction) for a book signing at the Palm Springs Shag Store. 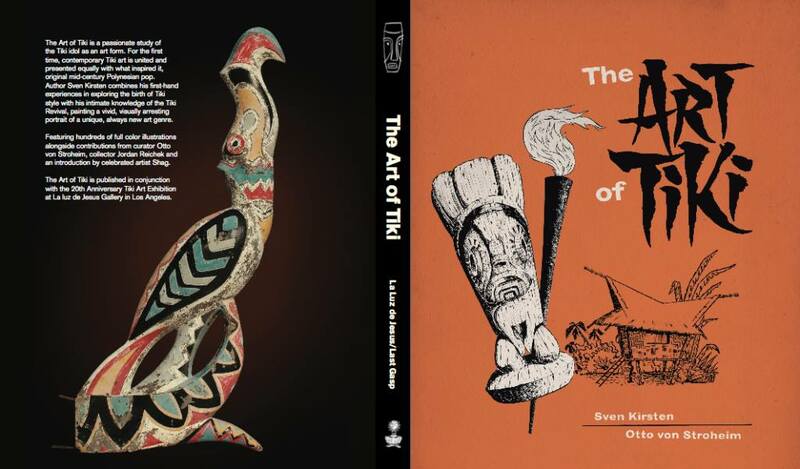 The beautiful two hundred page hardback book The Art of Tiki is a passionate in-depth study of the Tiki idol as an art form. Contemporary Tiki art is united and presented alongside original mid-century Polynesian pop. The book was a companion to the La Luz De Jesus Gallery exhibition The Art of Tiki: 21st Anniversary Tiki Art Exhibition. The Sunrise Lanai Party and Twilight Architectural Tour took place during Modernism Week from 7pm to 9pm on February 23rd 2018. 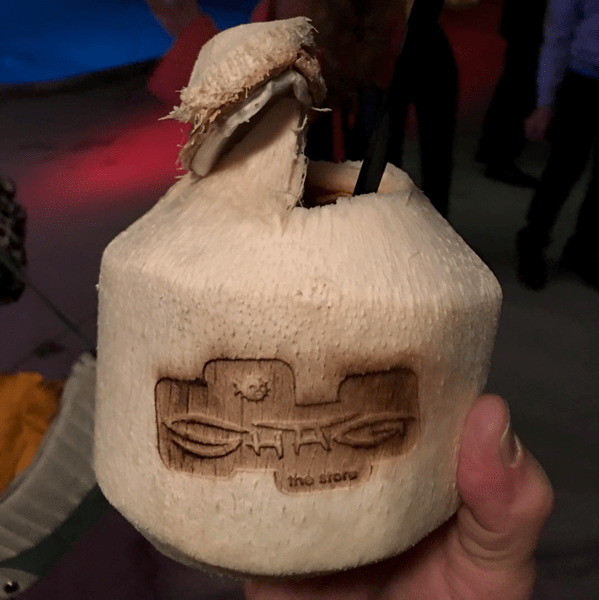 The cocktail party included craft cocktails from Sailor Jerry Rum and Snake Oil Cocktails, including a Shag named invention made of tangerine, coconut milk, and rum, served in a coconut with Shag’s name burnt into it. 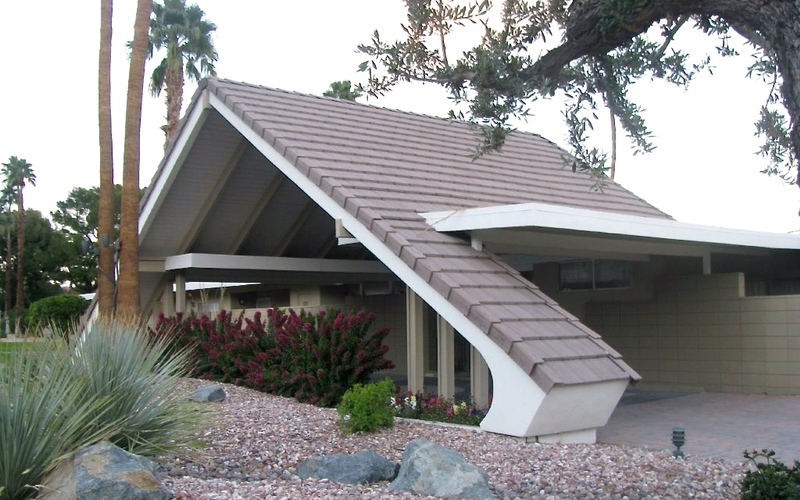 The architectural tour, hosted by Shag, viewed multiple homes in the twenty-two unit mid-century complex which was designed by Charles Du Bois and built in 1962 by Joseph Dunas. Music was supplied by the Martini Kings and poolside appetizers were supplied to match the cocktails. The ticket price for the event was $100 USD which included an exclusive t-shirt from Shag and Dunn-Edwards Paints. This second Shag release party is for the limited-edition serigraph titled The Royal We. The print features the Royal Hawaiian Estates as designed by Donald Wexler. The 15-color Royal We print measures 41″ by 17″, is limited to 200 copies, and is priced at $499 until February 26th and then rises to $549 USD. Purchase at the event or through The Shag Stores online site. The event features live music from The Martini Kings and complimentary cocktails. Note that the Shag the Store website offers a saving of $99 USD if you purchase both limited edition prints The Imposters (18-color, 59″x23″, edition size of 200) and The Royal We (15-color, 41″x17″, edition size of 200). The two print combo is priced at $1149 USD and will begin shipping following the Modernism Week events. The pre-release offer lasts until February 26th 2018. 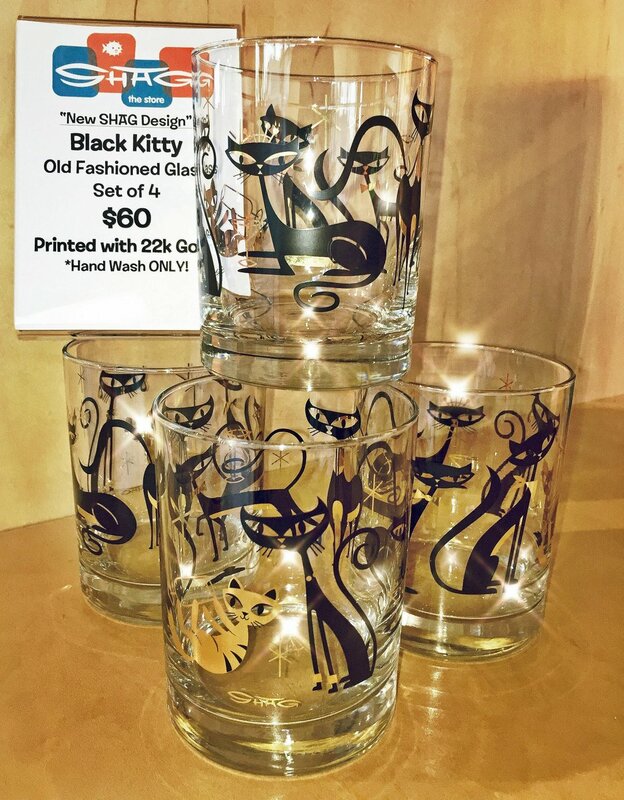 A set of four Black Kitty old-fashioned glasses are also to be released by the Shag Store during Modernism Week 2018.